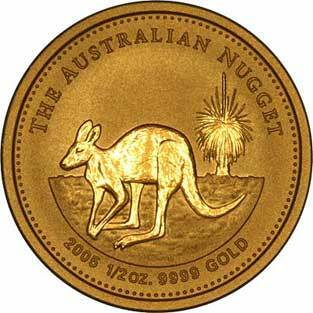 This is our main index page of Australian gold nugget coins on this site. 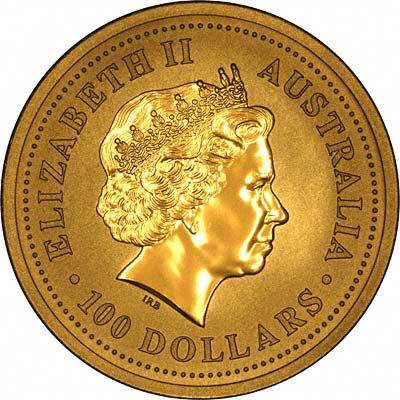 Specifications of Australian gold nuggets, diameter, weights, dates, history, alloy. 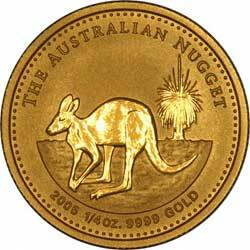 Price tables with example prices for nuggets as bullion coins. 4 and 5 coin proof nugget sets, from 1986 to date. 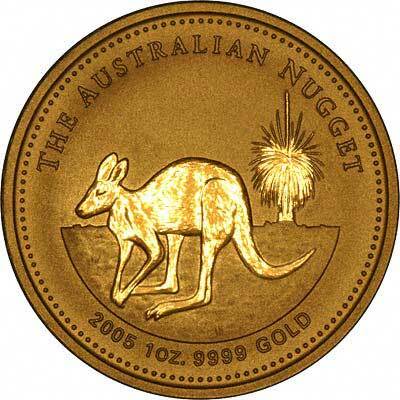 List of the natural gold nugget designs on early nugget coins, also kangaroos and wallabies on later nuggets. List of nuggets for sale of most sizes by date. 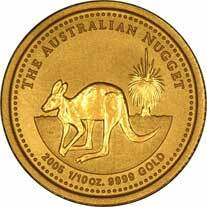 Part of the "large nugget" series introduced in 1991. Year 2000 nuggets of all sizes. Year 2001 nuggets of all sizes. Year 2002 nuggets of all sizes. Year 2003 nuggets of all sizes. Year 2004 nuggets of all sizes. Year 2005 nuggets of all sizes. Year 2006 nuggets of all sizes. Year 2007 nuggets of all sizes. Year 2008 nuggets of all sizes. Year 2009 nuggets of all sizes. Year 2010 nuggets of all sizes. Year 2011 nuggets of all sizes. Year 2012 nuggets of all sizes. Year 2013 nuggets of all sizes. Year 2014 nuggets of all sizes. Year 2015 nuggets of all sizes. Year 2016 nuggets of all sizes. Year 2017 nuggets of all sizes. The prospector series runs from 2001 to 2006 inclusive. 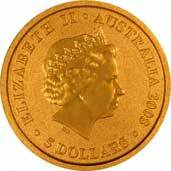 Includes other Australian gold coins.